Good news! We accept some insurance for speech therapy. We wish that we could accept all insurance plans but we cannot. We have to exclude some plans because the reimbursement rates from some insurance companies are too low to cover the cost of labor and expenses. We are also a preferred provider for Aetna. Payment is required upfront for all “out of network” claims and any claim negotiations will be your responsibility. 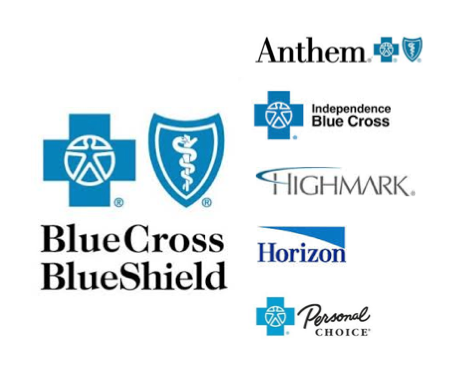 If you do not have one of the Blue Cross / Blue Shield plans, please call us to discuss your insurance options. Note that your insurance plan must include out-of-network benefits in order to receive benefits. Kidmunicate is not a provider for Medicaid or any state-funded insurance and therefore does not accept these for payment. Just because we accept these forms of insurance, not all plans from these companies cover all treatments. Dealing with insurance issues for speech and language pathology can be frustrating, so we put together this guide. Read your policy or ask your insurance company the following questions regarding speech and language therapy coverage. Does my insurance plan cover out-of-network claims for speech and language therapy? 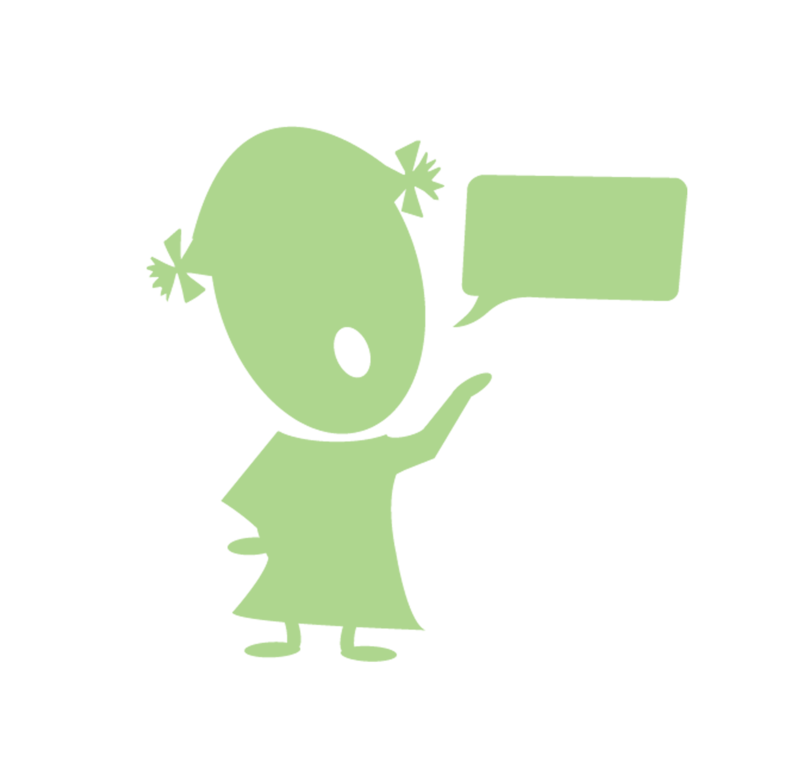 Does my plan cover speech and language therapy for non-injury or non-illness related speech issues? Some policies only cover speech for injury or illness. Which speech and language diagnoses are covered? Some diagnoses are excluded. 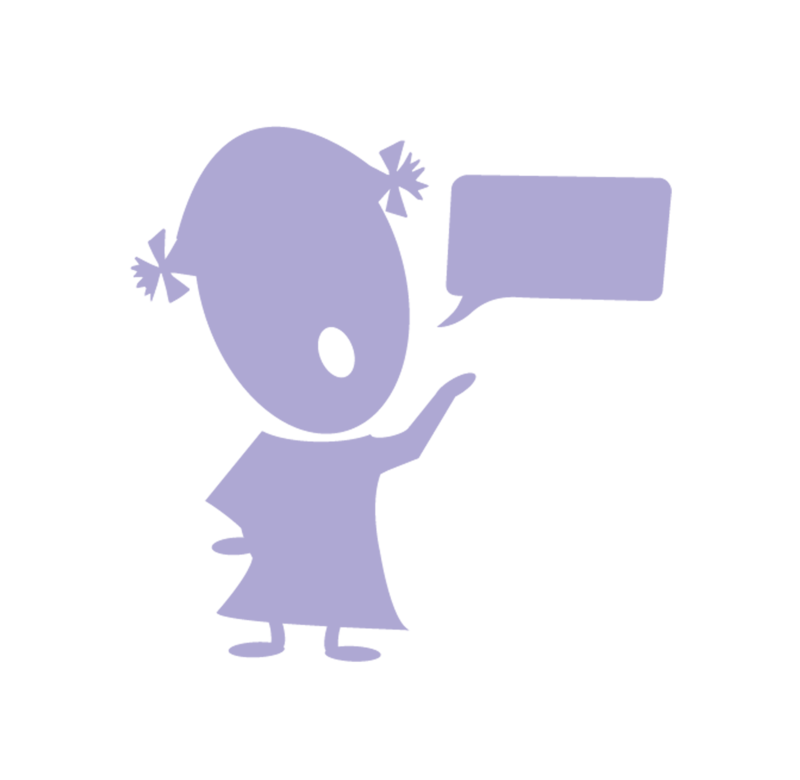 Common exclusions include: Developmental delay, speech delay, language disorder, stuttering etc. Services deemed educational are not covered. Many school-aged children are denied coverage because they can receive therapy at school or under the IDEA (Individuals with Disabilities Education Act). 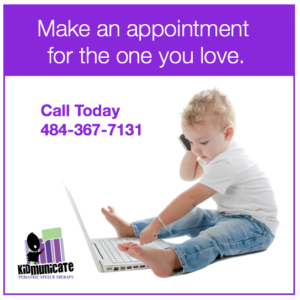 Call us at 484-367-7131 for claims related to Kidmunicate services. We know all of the common mistakes that can hang up a claim. Call your insurance company for an explanation. The insurance company may just need additional information from your pediatrician or speech pathologist to approve the claim. If you do not accept the explanation, you can always reach out to the Pennsylvania Department of Insurance. Finally, if your current employer’s plan does not cover speech and language therapy, ask your employer or labor union to add speech, language and hearing benefits to the health insurance plan. ASHA has guidance for championing that type of effort here. Adding these benefits does not have a significant impact on the premiums, but has a great impact on the organization that provides it. ASHA makes a compelling argument for it. We are out of network for United Health Care, but we submit the claims for you. Do you take Keystone First ? Do you take Horizon NJ Health?